LOCATION LOCATION LOCATION! US HWY 301 Road Front property has 165ft of road frontage. Property has an old well, septic and power pole. 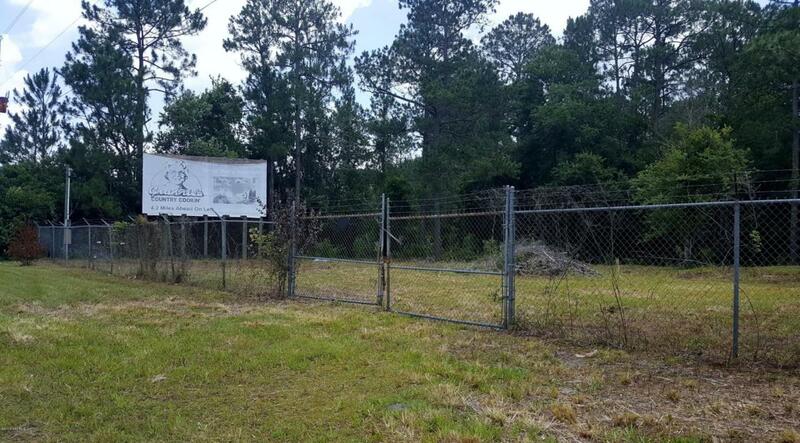 Completely fenced with security fence and Billboard for potential income.